Future Workplaces summit will take place on the 8th – 9th of December in Prague, Czech Republic. The Future Workplace summit will delve into the latest workplace innovations and discuss how to better prepare for the future whilst creating enjoyable, productive, flexible, human-driven workplace environments. Traditional employment and workplace models are rapidly evolving and are being replaced by concepts of the agile work environment, activity based workplace and contingent workforce. Innovation in the workplace is critical to advancing how work is done and how the people, places, and processes that are connected with technology can be woven together in order to create a high-functioning and innovative organization. We have gathered top experts in order to gain experienced, accurate and noteworthy case studies within the workspaces industry. 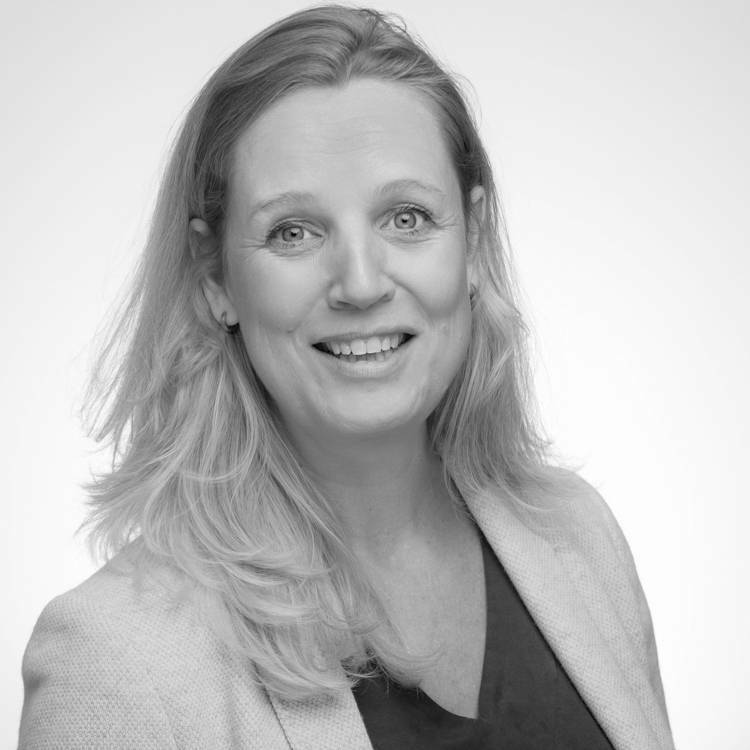 Saskia Nijs is the Head of Strategic Planning & Operations at Philips. She is a part-time Ph.D. candidate at the VU, columnist at Financieel Dagblad, an employee at Philips and speaker and advisor on the 21st-century organization. During her work at Microsoft, she was part of the transition to the new way of working and led a leadership program on how to manage in the 21st century. Saskia will be hosting an interactive session where all participants are divided into teams in order to debrief and discuss the distributed topics. Each group will then briefly present the outcomes of their internal discussion and compare with the rest.The summit is a dynamic networking event that will gather business leaders, influencers, and thinkers in order to offer guests the opportunity to discuss latest issues, innovations, and trends within the industry. Veronika Ivanovic is the Vice President People, Property, and Communication at Vodaphone. She graduated from the Prague University of Economics and Sheffield Hallam University. She joined Vodafone in mid-2014 as a Vice President for Human Resources. 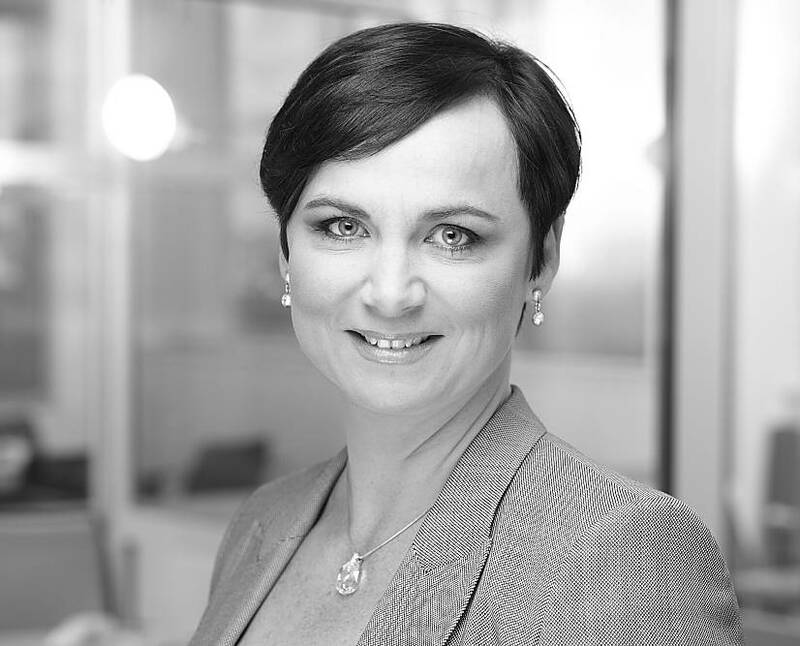 In her position, she is responsible for strategy, human resources, property management, communications as well as she is a member of Board of Trustees for Vodafone Foundation CZ. Veronika will give a present a case study on ‘Digital Company, Digital People’ in regards to how Vodafone fulfills its vision and translates it into capabilities assessment, culture and company environment. The summit is a dynamic networking event that will gather business leaders, influencers, and thinkers in order to offer guests the opportunity to discuss latest issues, innovations and trends within the industry.